You can find your polling location here, thanks to Google. P.S. 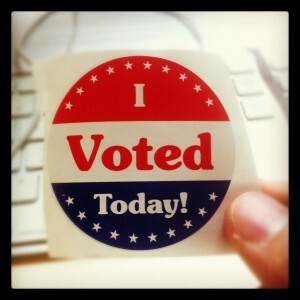 Why is it that the US is one of the few ‘advanced democracies’ that doesn’t make Election Day a national holiday?